MJJ. . HD Wallpaper and background images in the BAD期 club. This BAD期 photo might contain regimentals, 連隊, 完全なドレスの制服, 完全なドレスユニフォーム, and 正装の制服. 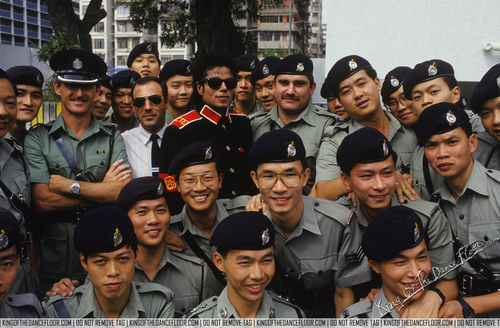 michael is the only cute one there!